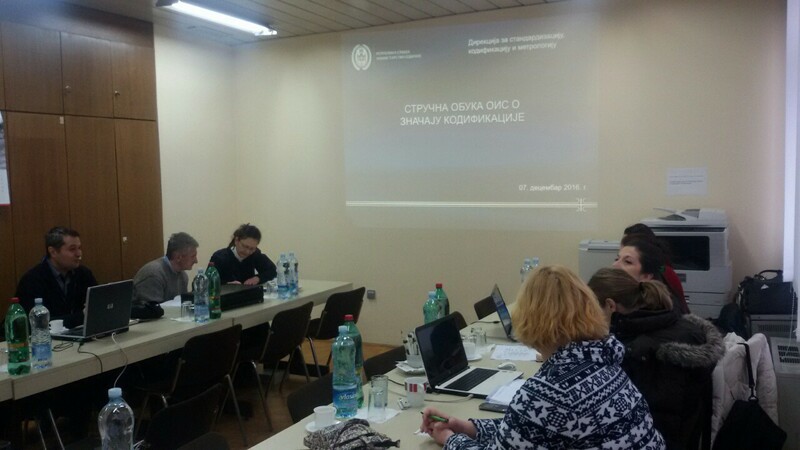 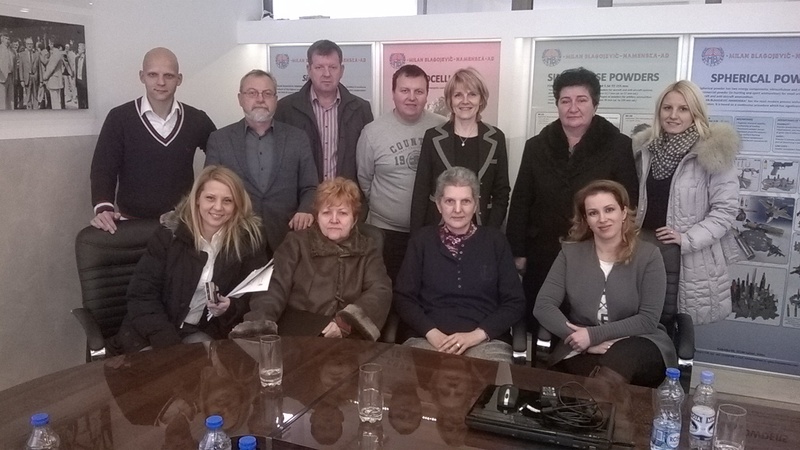 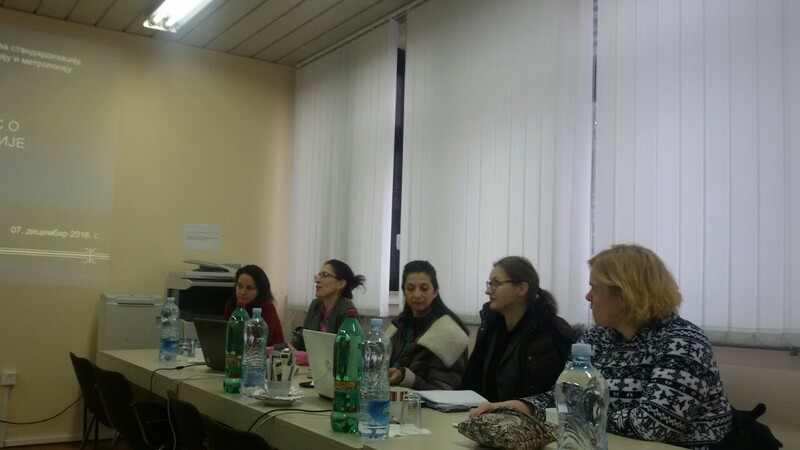 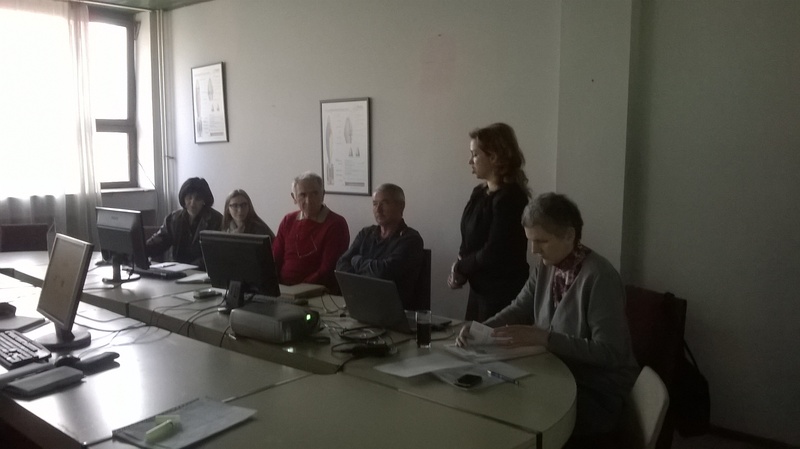 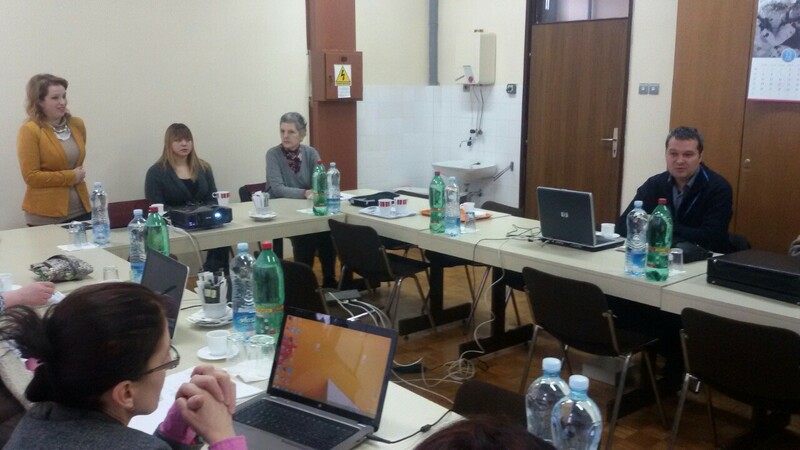 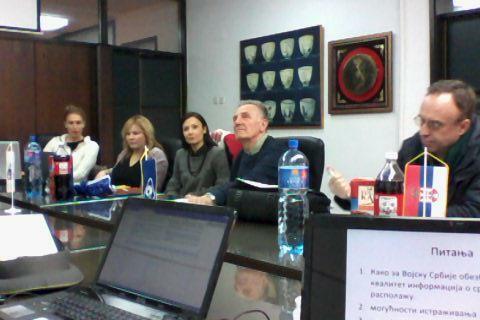 ﻿DSCM organized series of training visiting different Serbian defence companies. 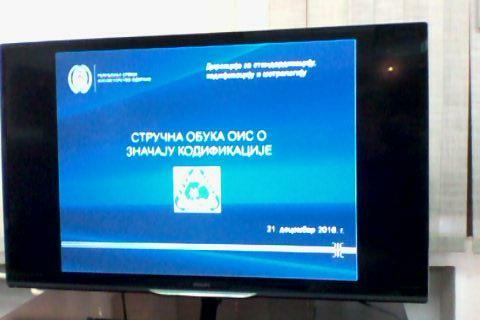 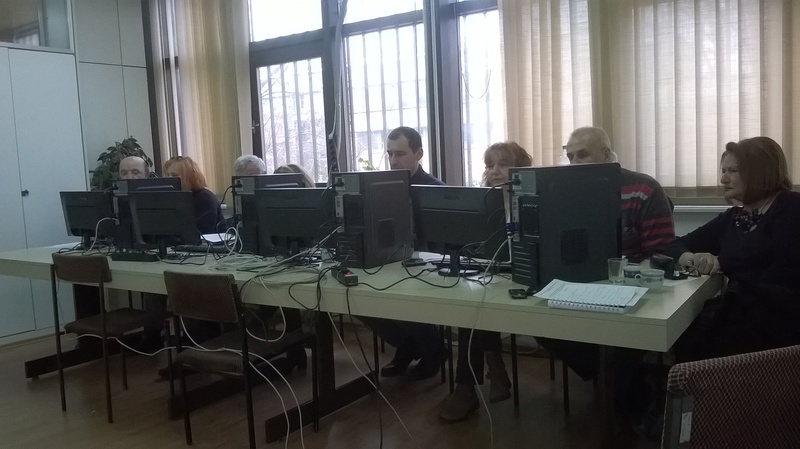 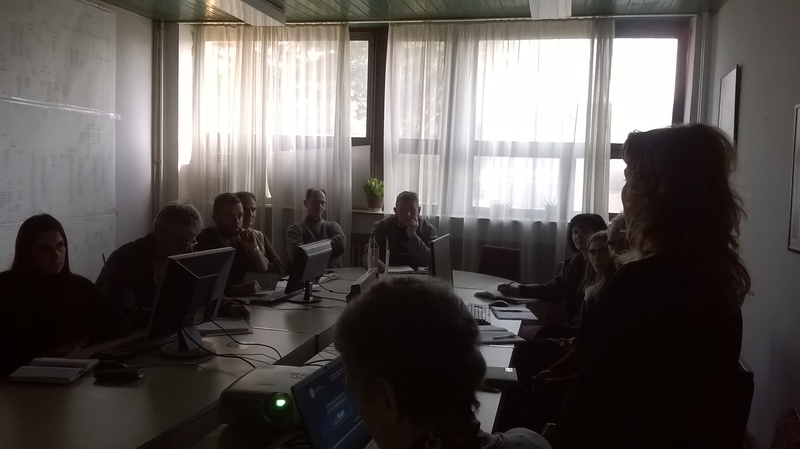 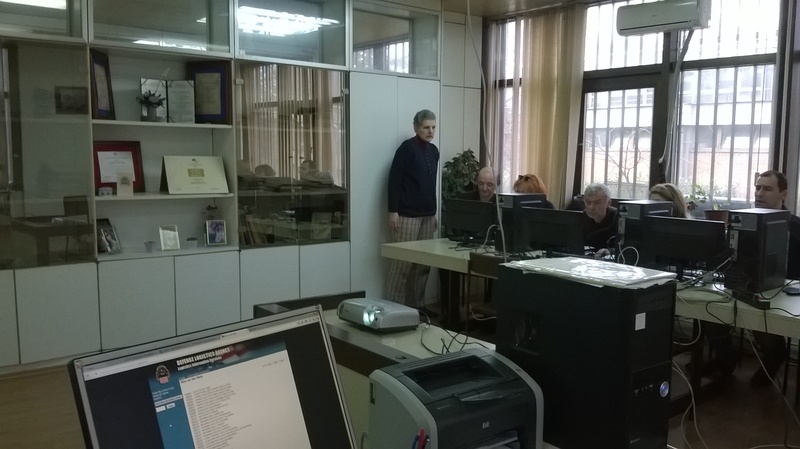 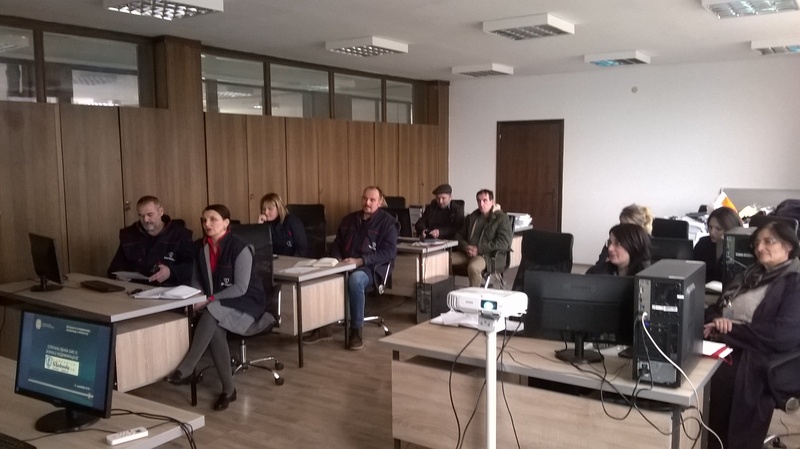 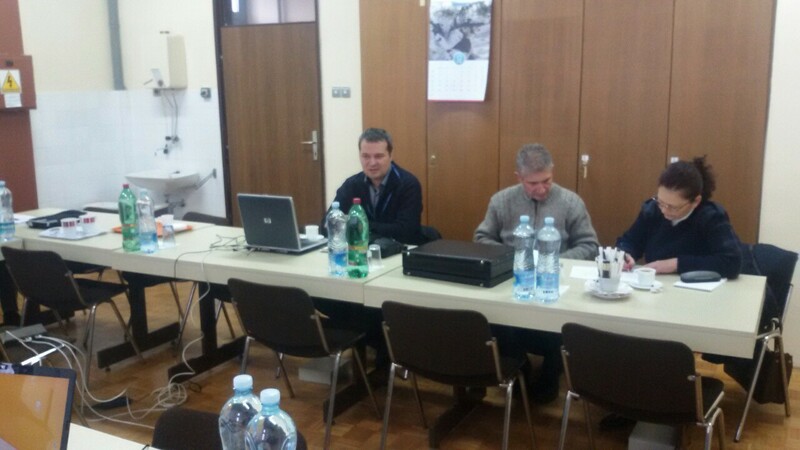 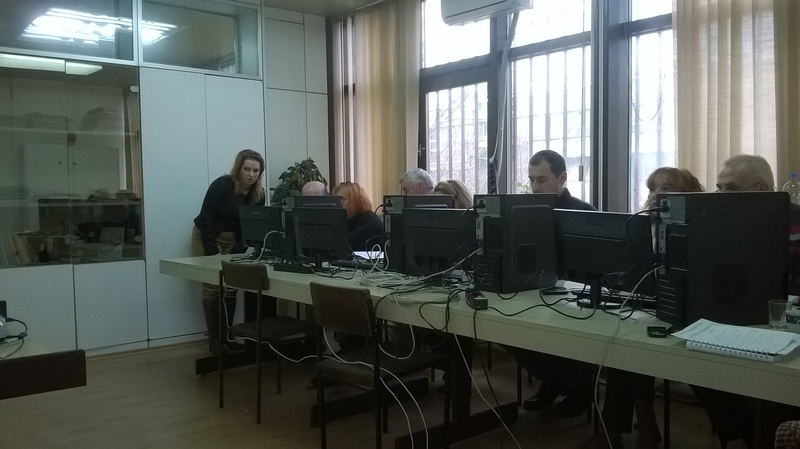 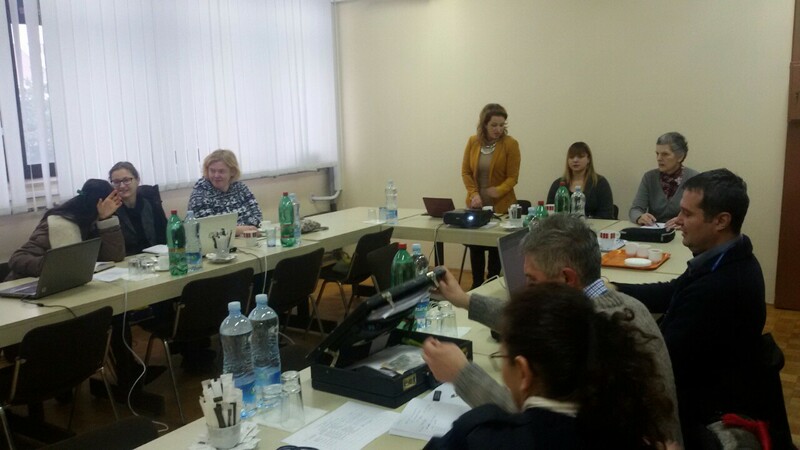 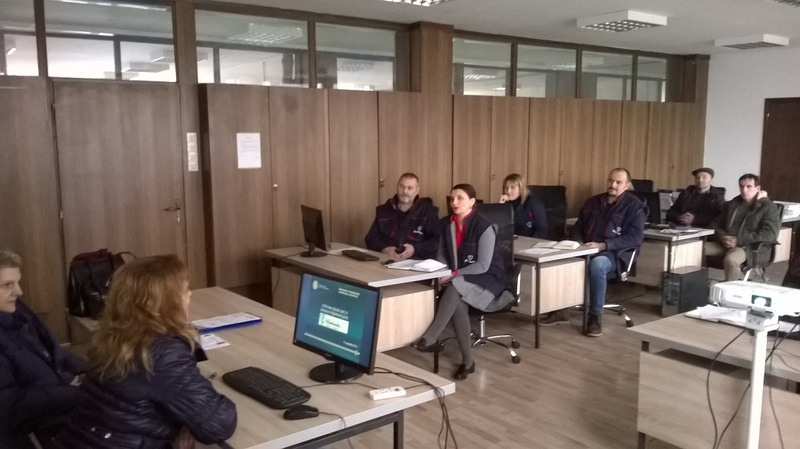 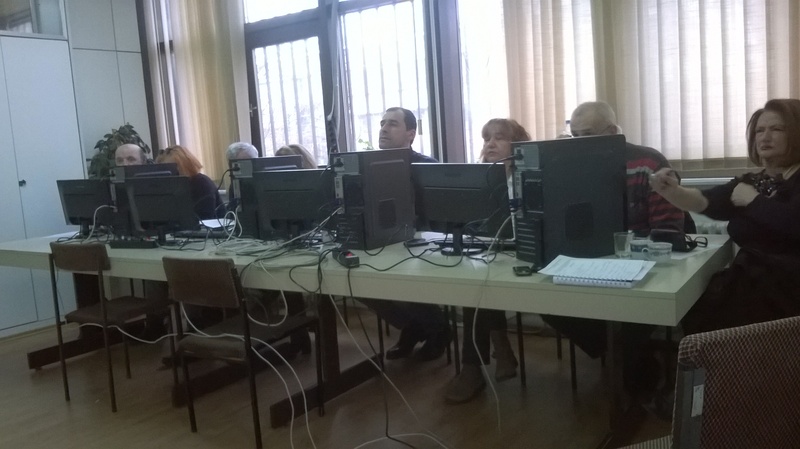 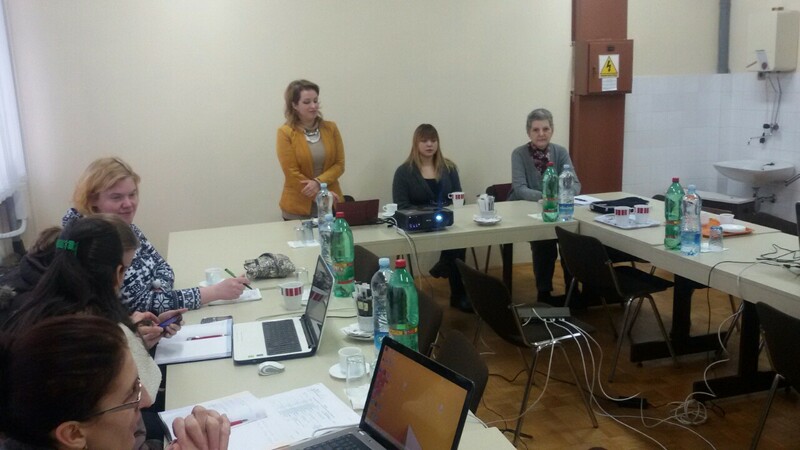 Purpose of these one day training – workshop was improvement of data quality about domestic supply items used by MoD and Serbian Armed Forces through implementation of NATO codification system and procurement contract codification clause. 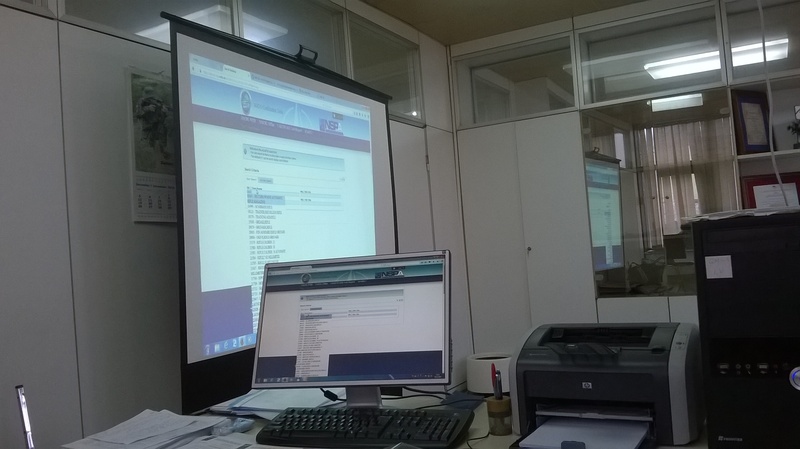 Also it was demonstrated possibility of NMCRL as market research tool.